Court Appearance Professionals (CAP) is the nation’s leading provider of court appearance attorneys. Setting the industry standard for 17 years. 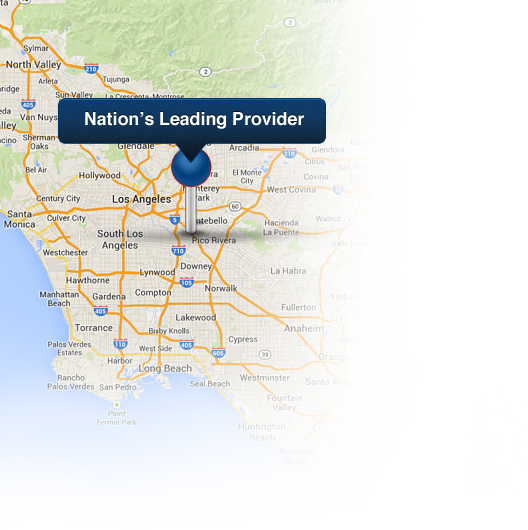 Attorney owned and operated for over 17 years, CAP has provided experienced local counsel to law firms nationwide. CAP has assisted solo practitioners with last minute conflicts and large corporations with multiple hearings on calendar, in a variety of legal fields. CAP’s staff is assembled from top operation managers, IT representatives and appearance attorneys in the industry. Every attorney in our network is thoroughly vetted by our experienced staff to ensure they adhere to CAP’s strict requirements. CAP understands that every appearance is unique and requires specific attention. 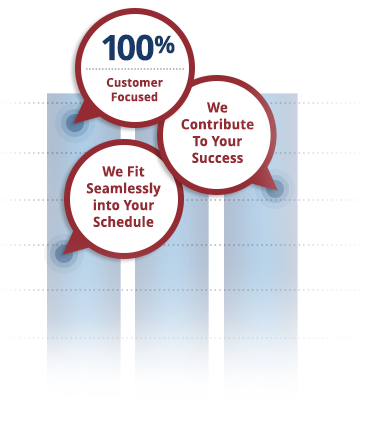 Our goal is to save your firm time and money. We are confident that our services will benefit your firm and your client. CAP’s mission is to streamline the process of attending court hearings and provide results that contribute to the success of your firm. Fitting seamlessly into your schedule. Our dedicated approach to customer service and high standards of excellence make you feel as if you personally attended the hearing. We aim to fit seamlessly into your schedule to allow your legal team to maximize the time spent outside the courtroom.